Episode 7: Istanbul or Constantinople? 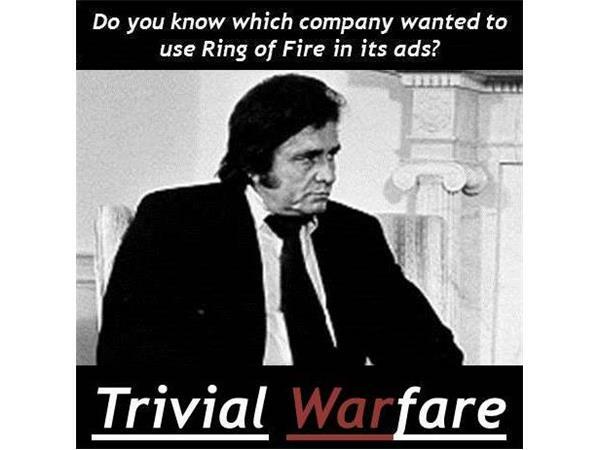 Ladies and gentlemen, boys and girls, children of all ages, welcome to Episode 7 of the Trivial Warfare Podcast. We’re excited for you to dig in to this week’s episode. Chris and I agree that this is the best show we’ve done so far. Listen to Chris predict the right answer to a question and still get it wrong! Listen to Jonathan use logic to reach his own correct answer and just to do a 180 and blow it. As if that’s not enough, be sure the listen all the way to the end to catch some outtakes from the show. There was a plethora to choose from this week.